With over 70 mini engines to collect, Thomas & Friends Minis completely reimagine the Island of Sodor with never-before-seen themes. From spooky monsters and speedy racers, to super themed heroes and prehistoric dino engines, this collection of pintsized engines showcases Thomas and Friends in a whole new way. 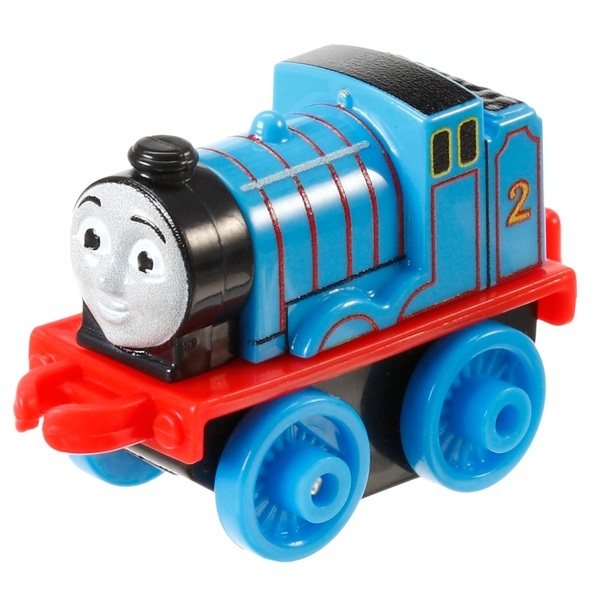 Of course, no collection is complete without your favourite characters in their classic styles, which is why Thomas and Friends Minis also include 30 classic engines in addition to over 40 themed engines. This single blind pack contains one mystery character.